Recent television and newspaper articles have raised concerns regarding pharmaceuticals in the wastewater stream and their impact on drinking water quality. Fortunately, Connecticut is only one of two states in the nation that prohibits discharges from wastewater treatment plants within public water supply watersheds. This means that Connecticut`s public water supplies, including the supplies for the Bristol Water Department, are at very little risk of exposure to pharmaceuticals that have been flushed through sewers into the wastewater stream. In addition, our public water supplies are tested frequently to meet state and federal requirements. Although water companies in the United States are not required to test for pharmaceuticals, we do test for more than 83 contaminants. 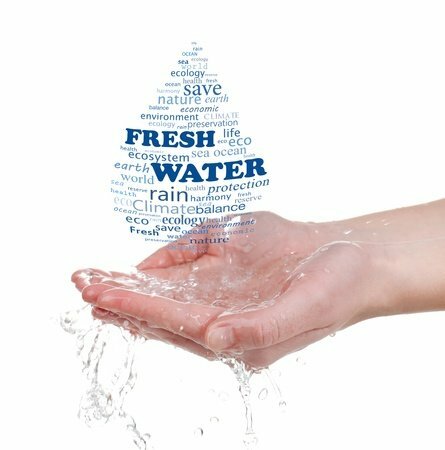 The Bristol Water Department along with all water companies are required to treat all surface waters used for public water supply; monitor the quality of these waters; and publish annual water quality reports. State organizations including the DEEP and Department of Public Health also help protect water supplies and watershed areas from development through many incentive programs. As a result, Bristol`s water quality is among the best in the world. We must, however, continue to support laws to protect the quality of our public water supplies, including prohibiting the disposal of medications into wastewater treatment facilities.